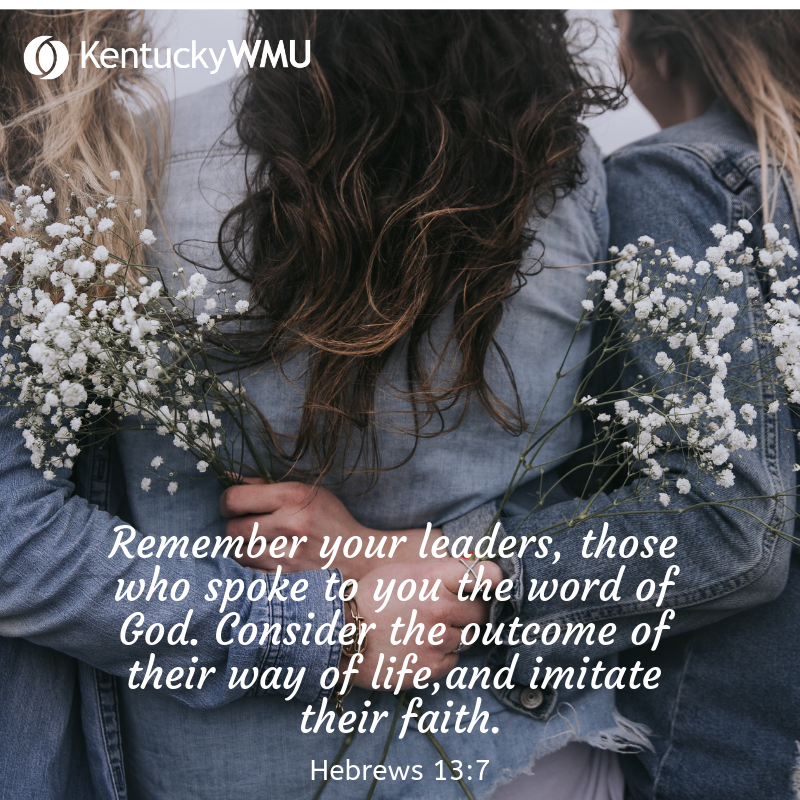 Acteens - KENTUCKY WOMANS MISSIONARY UNION, INC. Spend time with teen girls for eternal impact! ​Acteens is a missions organization for girls ages 12–17 or in grades 7–12. Acteens learn to look beyond themselves and become actively involved in missions and ministry. Contact Denise Gardner for more information about missions for teen girls or to learn more about starting Acteens in your church! Follow Kentucky Acteens on Facebook. Blume is a gathering for girls who’ve completed 5th through 12th grades. Girls in 5th and 6th grade will have their very own meetings, while girls in 7th – 12th grades will have experiences designed especially for them. All girls will come together for joint worship. Romans 12:1-2 Therefore, brothers and sisters, in view of the mercies of God, I urge you to present your bodies as a living sacrifice, holy and pleasing to God; this is your true worship. Do not be conformed to this age, but be transformed by the renewing of your mind, so that you may discern what is the good, pleasing, and perfect will of God. For more informationabout Blume 2020, visit www.blumeforgirls.com. Creative Ministries Festival 2.0 and Kentucky Changers Students do not need to be a member of Acteens, Challengers, or Youth on Mission to participate in these events. Bring your friends! The Kentucky Acteens Panel is a group of young women who are interested in missions and impacting their world for Christ. National WMU's webpage for Acteens Through Acteens, teenage girls have opportunities to grow in their relationships with God and their peers. Acteens Leader Acteens Leader (published quarterly) contains the lesson plans for leading Acteens meetings and missions projects. Each edition of Acteens curriculum includes a Bible study lesson, a spiritual development lesson, a cultural lesson (focusing on a specific missionary), and a hands-on missions experience. The Mag Teenage girls will enjoy this colorful magazine (published quarterly) that helps them learn about and be involved in missions in the real world.